When it comes to bedwetting, kids may have a lot of questions. Whether they verbalize them or parents proactively address them, it's best to be prepared with answers. The National Kidney Foundation (NKF) professes kids who wet the bed don't do it on purpose. It happens because kids don't wake up when they need to use the bathroom. It may also be happening because the kidneys make too much urine during sleep, the bladder is unable to hold urine or there's a hereditary link (i.e., nighttime wetting runs in the family). "Depending on the child's age and medical status, there may be different reasons for bedwetting," says Dr. Sophy. A trip to the doctor's office will help rule out any underlying medical causes. When asked this question by a patient, Dr. Michael Wasserman, a pediatrician with the Ochsner Clinic Foundation in New Orleans, LA, says he tells them that the bladder, which stores the urine they make, has a control system that does not always work well, but will do so as the child matures. How can I stop nighttime wetting? Don't drink a lot before bedtime, but if your child is thirsty, do not shy away from giving them water. Ask the doctor about treatments that might help. Wear disposable underpants for relief and to prevent wet sheets. Fifteen percent of kids who wet the bed stop each year after age 6. "So time is on the child's side, meaning that this usually goes away." says Dr. Wasserman. Do any of my friends wet the bed at night? 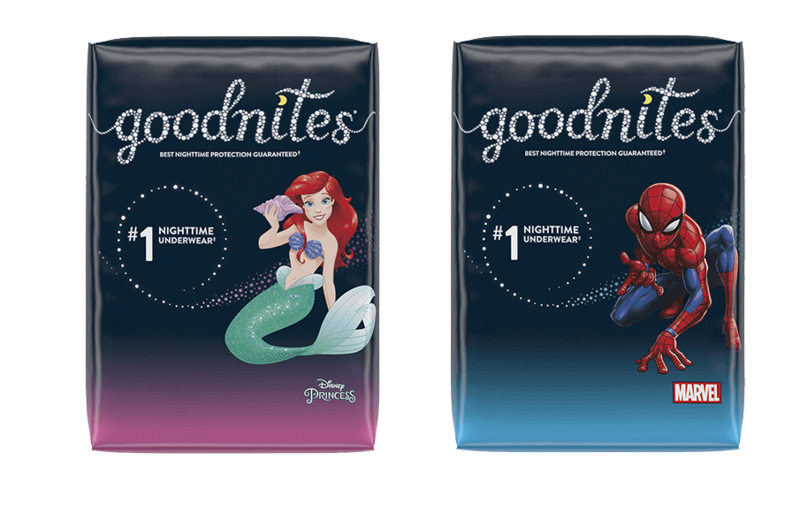 Nighttime wetting is more common than people may think! Tell your child that more than 5 million children in the U.S. continue to wet the bed past the age of 6, according to the NKF, and most of them outgrow it. So it is likely that your child knows someone who wets the bed. In general, the vast majority of children who wet the bed are medically normal, says Dr. Wasserman. In fact, many children have parents who themselves were bedwetters. In some cases (less than 3%), nighttime wetting may be an expected manifestation of a medical or psychological problem, says Dr. Sophy. An evaluation by a physician should be done to rule out any underlying medical conditions. According to Dr. Wasserman, another variation of this question is, "Am I different?" Or even, "Am I defective?" This question — along with the others — is usually asked because the child feels different, in a negative way. "Their self-esteem is diminished and this is, by far, the most important aspect of this problem to which their parents should pay attention," says Dr. Wasserman. "Parents need to not make the bedwetting a negative experience but need to focus on the positive accomplishments of the child." Nighttime wetting is more common than people may think! Tell your child that more than 5 million children in the U.S. continue to wet the bed past the age of 6. It's often because of fear, embarrassment and confusion that children ask these particular questions. But sometimes they'll be too caught up in those emotions to ask at all. Dr. Wasserman has found that boys tend to be more uncomfortable than girls to discuss "body function" issues. Interestingly, it's not the kids who usually ask him about nighttime wetting, but the parents. "[The kids] do not usually articulate their anxieties in a direct fashion, even upon questioning from me," says Dr. Wasserman. When children stress about nighttime wetting and look to you for answers to their questions, just remember to be open and mindful with them. By explaining to them why they are wetting the bed and that is a normal part of childhood, you and your child can spend less time worrying about the problem and help them get on with just being a kid. These articles are not a substitute for medical advice, consult your doctor as needed.